Exercising isn’t always easy, especially when you are trying to lose weight, but creating a fitness routine that you will do for the rest of your life is completely worth it. Getting involved at a gym or fitness club is an effective way of getting fit and losing weight, but if you are looking to enhance your exercises and reach your weight loss goals faster, a personal fitness trainer might be of benefit to you. With a personal trainer, you will have the accountability, support and fitness education that is necessary to achieve your weight-based goals. Maybe you’ve thought that you weren’t in a position to work one-on-one with a personal trainer because you’re not an athlete. However, absolutely anyone can benefit from exercising with a personal trainer. 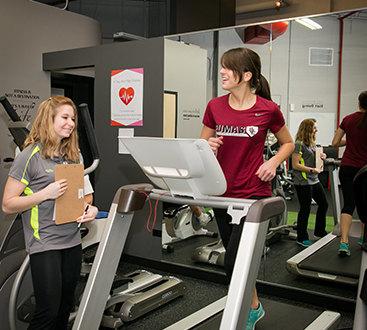 Here at Optimal Health Medical Fitness, we offer personal training programs that will optimize your workouts and give you an extra boost to reach your goals. We feature the 20/42 program that encourages you to lose 20 pounds in 42 days. If you do this, the program is free for you. Get involved at Optimal Health and work with a personal trainer to get more information about the 20/42 program. 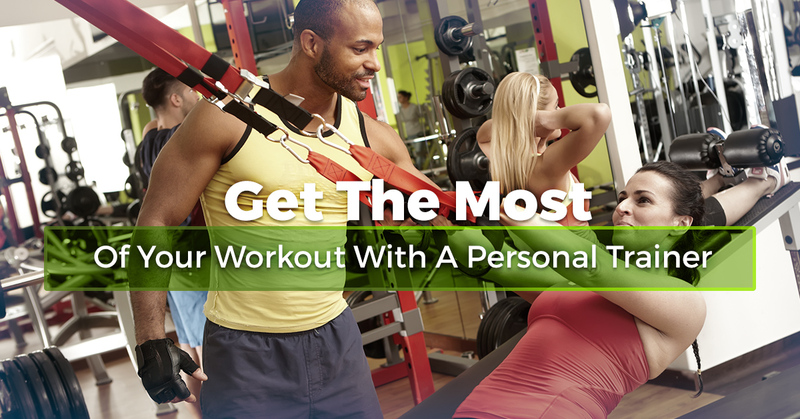 Personal trainers can play a key role in your weight loss and fitness journey. Read along to find a handful of the many benefits of exercising with personal fitness trainer. Performing exercise techniques and forms incorrectly can result in injuring yourself. When you are working toward your weight loss goals, the last thing you want is an injury that will put you out of exercising for a few weeks or months. With a personal trainer, your risk of injury significantly reduces. Your trainer will show you the correct forms and methods of specific exercises so you do not unintentionally harm yourself. They will offer their expertise to ensure you are doing specific exercises correctly in order to get the most from your fitness routine and eventually reach your weight loss goal. 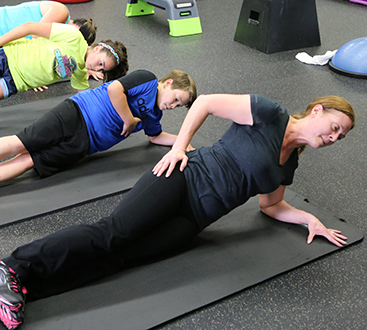 A personal trainer can craft exercises and fitness routines for you and your body needs. Each body is different and comes with its own limitations. Working one-on-one with a fitness trainer, you can have the peace of mind knowing your workouts are designed specifically for you. A huge benefit that accompanies personal training is goal setting. Without the accountability and expert eye of a personal trainer, you could make weight loss and fitness goals that aren’t always achievable. A personal trainer will help you set realistic goals and then encourage you to reach then. Then, when your goals are met, you can challenge yourself with slightly more intense goals. Sometimes it is hard to muster the energy and motivation to exercise consistently. It’s easy to justify skipping a workout or cheating on a diet, but with a personal fitness trainer, accountability is inescapable. Your personal trainer will be by your side to challenge and encourage you, and to get you moving when you don’t feel like it. It’s a win-win! Personal fitness trainers are there to assist you in reaching your weight loss goals. If you are interested in working one-on-one with a personal trainer and taking your fitness routine to the next level, get in touch with us at Optimal Health Medical Fitness. We can’t wait to meet you!